I’m Going (going) Back (back) to Cali (cali) | Food E.
As many of you may or may not know, I feel that New York is played out. After living for 6 years in this little bubble where I miss out on little luxuries like driving in cars and walking barefoot through the grass and whatnot, I am pretty sure there are nicer places to spend the next 80 years of my life. I’m gonna go ahead and put Southern California on the top of that list. Do I really need to explain this? 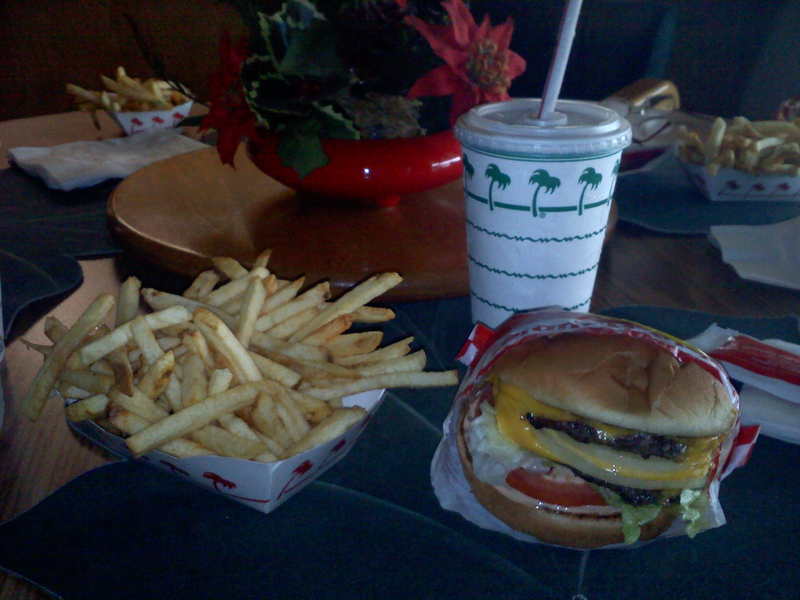 If you’ve never had In ‘N Out… just trust me. Two words: toasted buns. 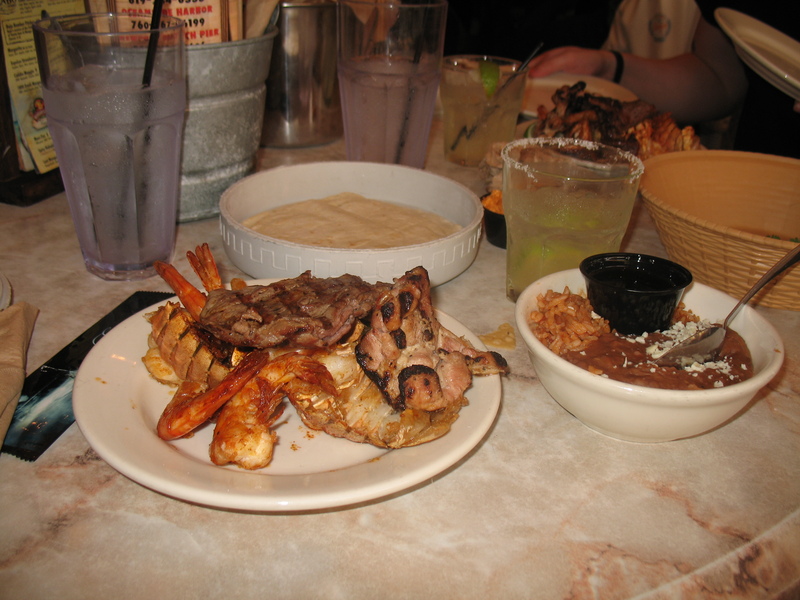 The morning before I went to Rockin’ Baja, The Boyfriend asked, “Do you like surf and turf?” I couldn’t even speak. Didn’t he know me at all? For lunch we got a bucket (yes, a bucket) of carne asada, shrimp, chicken, and lobster with tortilla shells and endless condiments to go with it. And a pitcher of margaritas… the rest of that day is blurry. 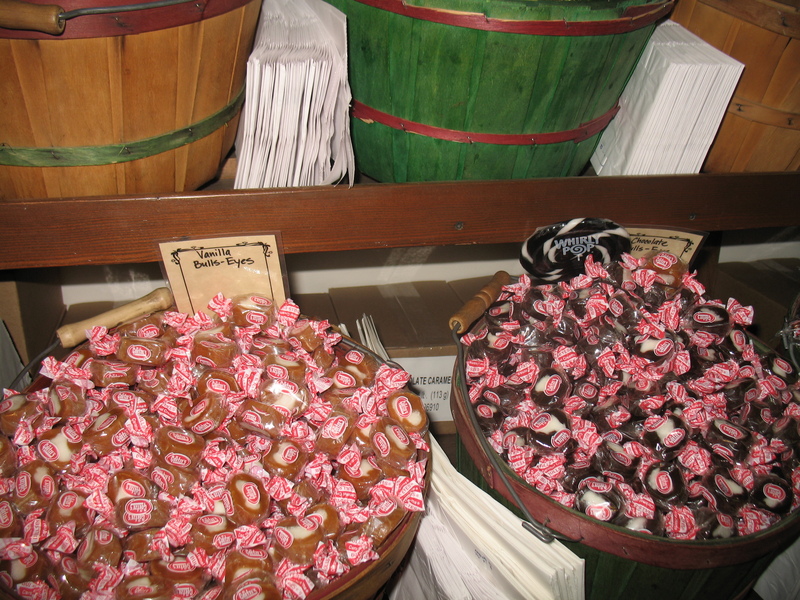 I was like a kid in a candy store! (see what I did there?) 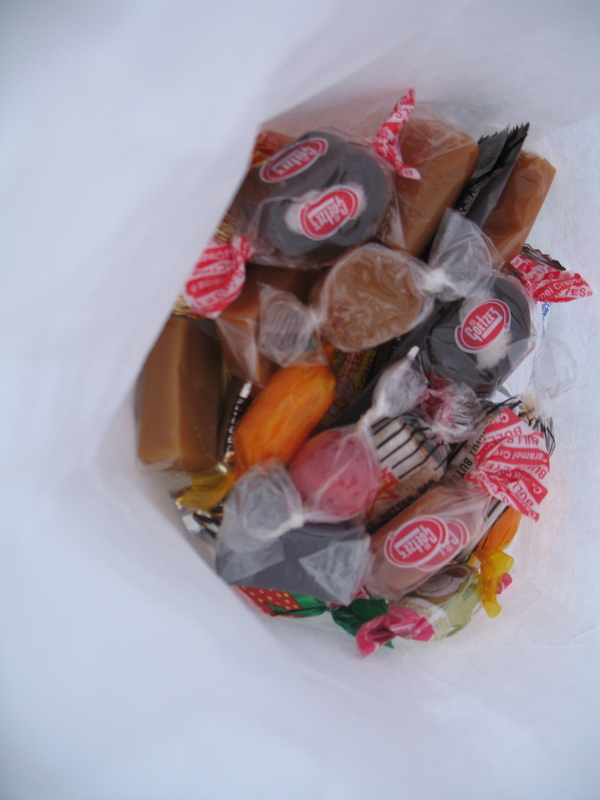 All the candy is $2.80 a pound, and they have every kind of bulk candy you can dream of. I got 2 of everything I had never heard of, and multiples of those I had. 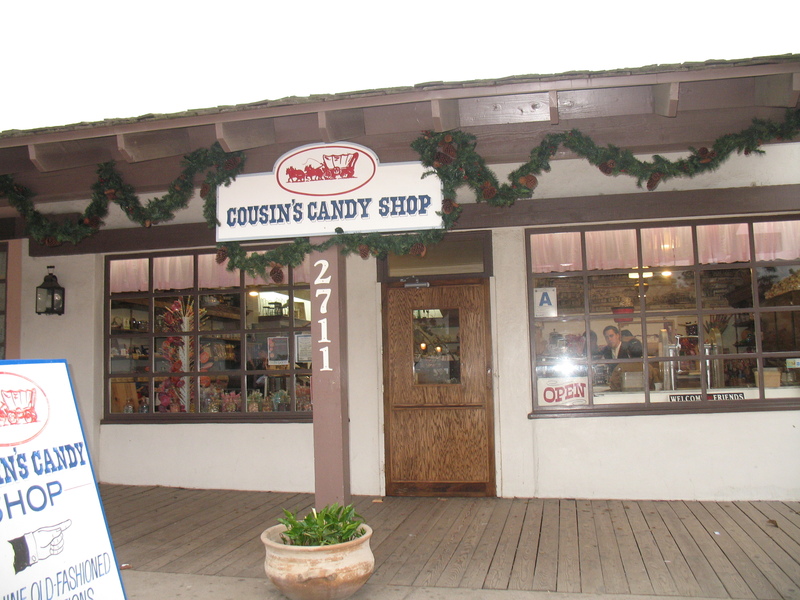 Cousin’s makes their own fudge and caramels and I danced through the streets of Old Town (blame the margaritas, the sugar, whatever) eating my candy and basically loving life. As you can see, I had a really, really nice time in California. In addition to this culinary tour of fats and sweets, I was treated to a homemade Hawaiian feast and then sent home with a loaf of Famous Kona Inn banana bread (thanks, BF’s grandma!). Preheat the oven to 350. Grease and flour 2 8 x 4 x 3-inch loaf pans. Stir together the flour, salt and baking soda in a bowl. In another larger bowl, mix together the shortening, sugar, mashed bananas, and eggs. Add the combined dry ingredients and stir only until the batter is thoroughly blended. Pour into the prepared pans and bake 50-60 minutes, or until a toothpick inserted in the center of the loaves comes out clean, or with only a few moist crumbs. Remove from the oven and let cool in the pan for 5 minutes, then turn out on a rack and let cool completely.